Combining design work with waffles? Yes, please! 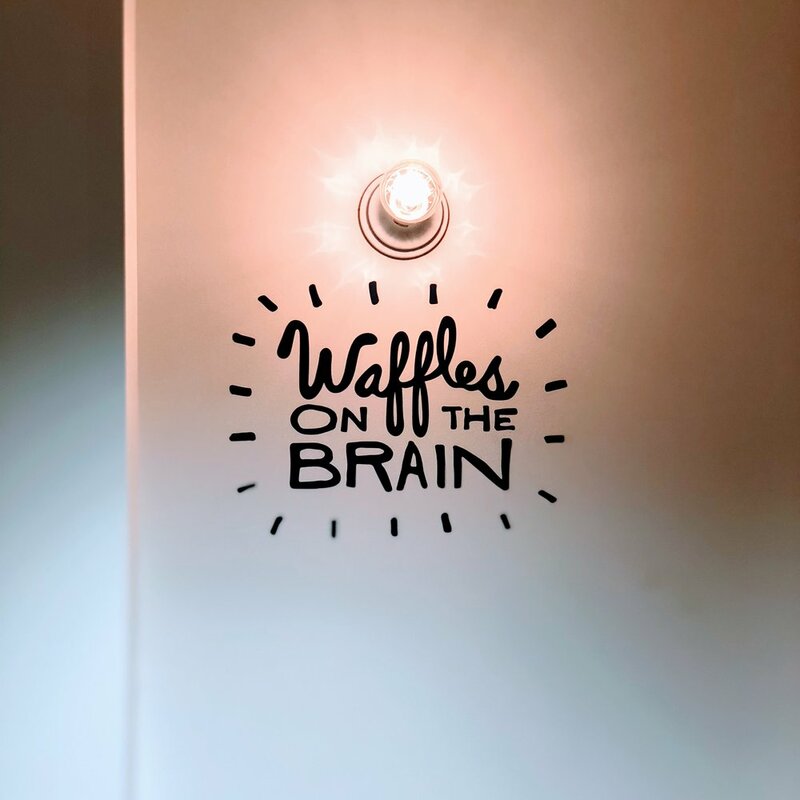 With a team that is nothing short of breakfast-obsessed, we created a haven for wafflers of all varieties with a playful, fresh design concept for this forward-thinking new restaurant concept. 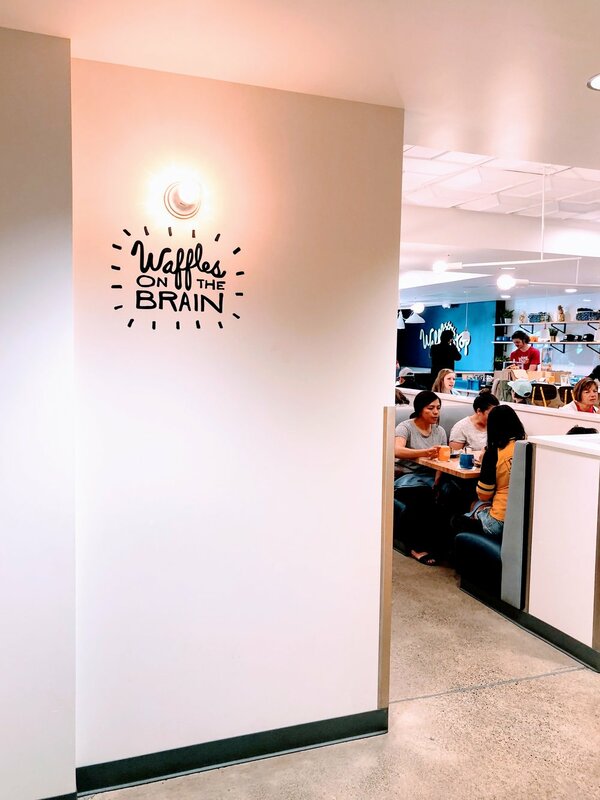 With subtle design details to carry the look and feel of the iconic brand identity throughout the space, we created custom furniture with a C&C'd waffle detail etched in to connote waffles on the brain, making for an Instagram-worthy breakfast outing.